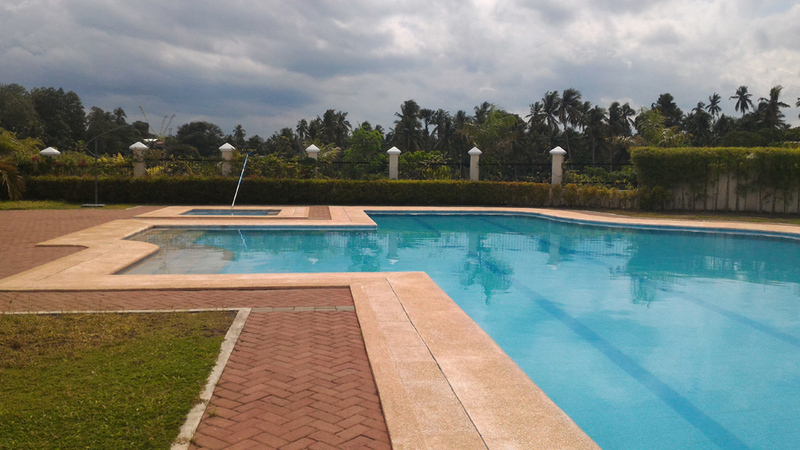 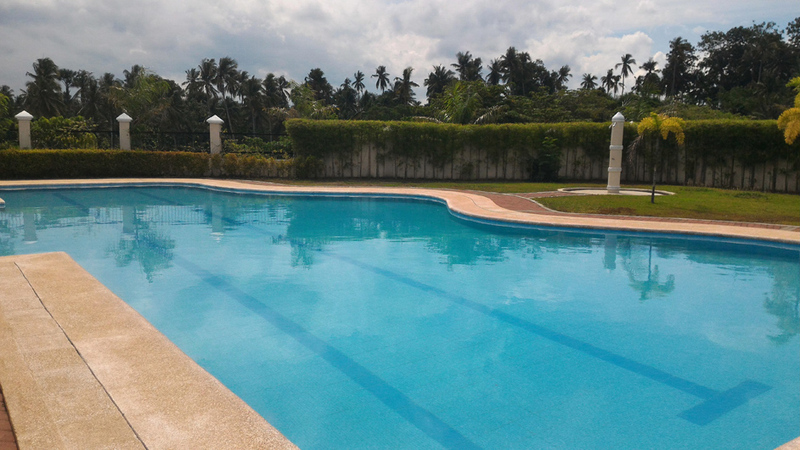 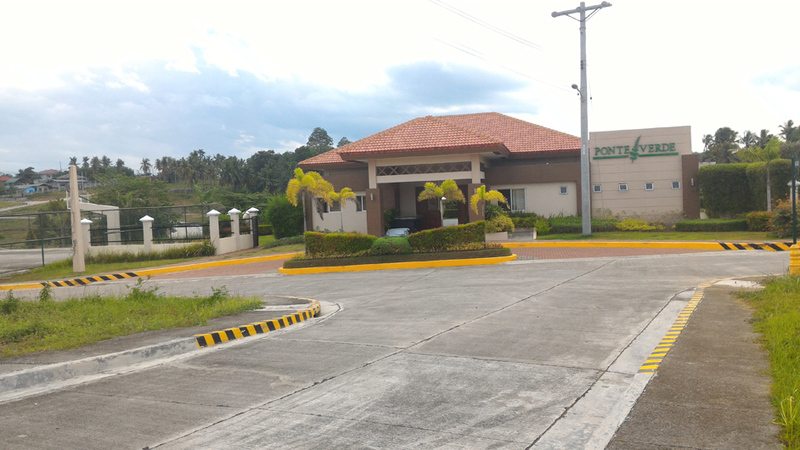 Ponte Verde is strategically located in Brgy Sasa & Communal, Diversion Road, Buhangin, Davao City. 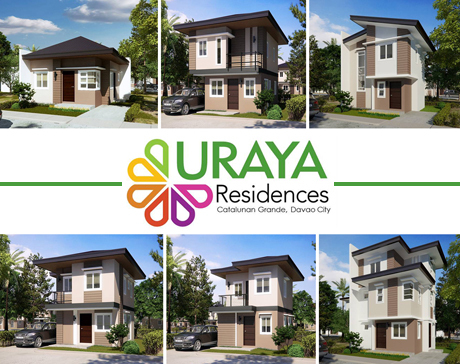 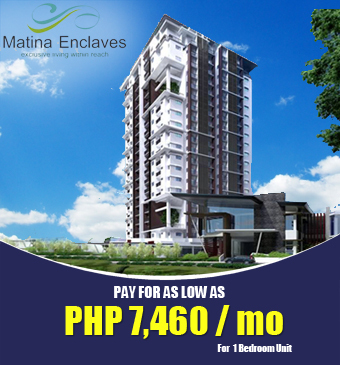 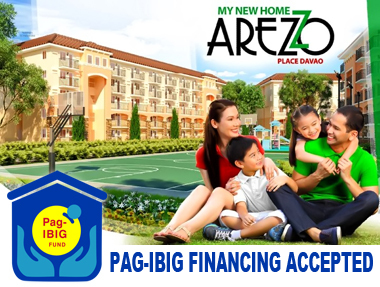 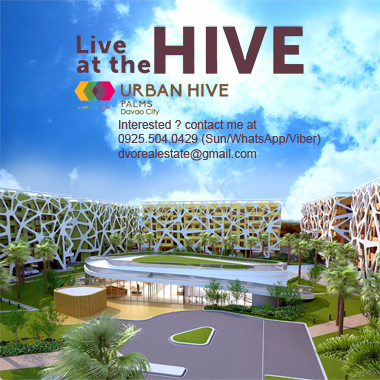 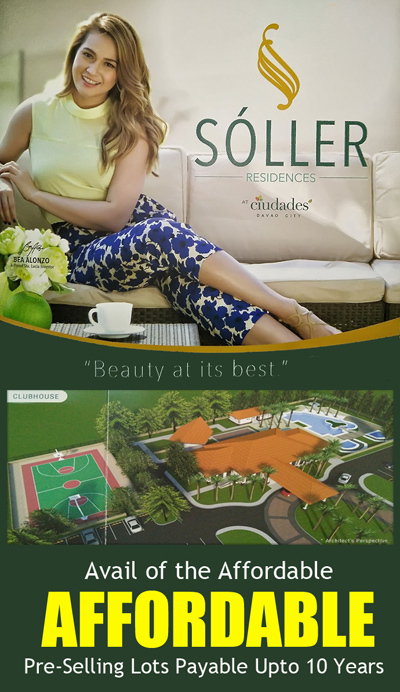 It is right across Davao City International Airport which makes it a place for convenience and accessibility. 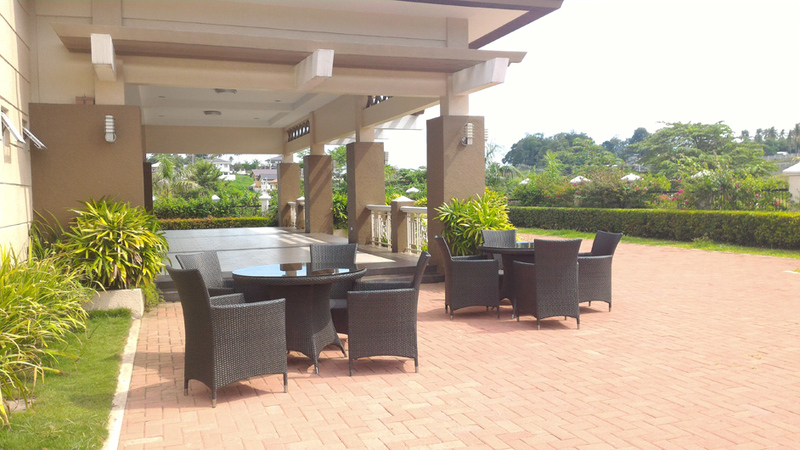 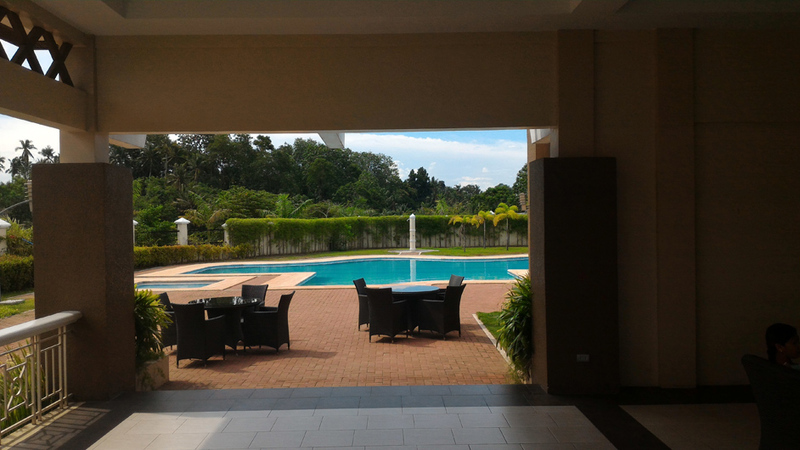 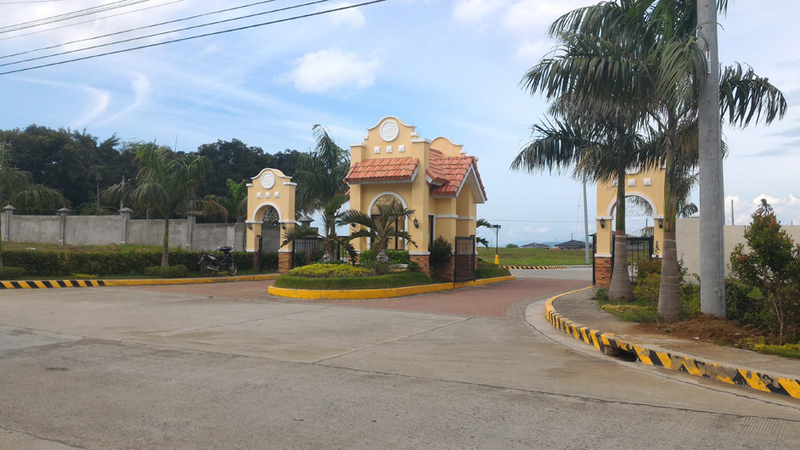 Ponte Verde Davao is a combination of designated Commercial and Residential Area. 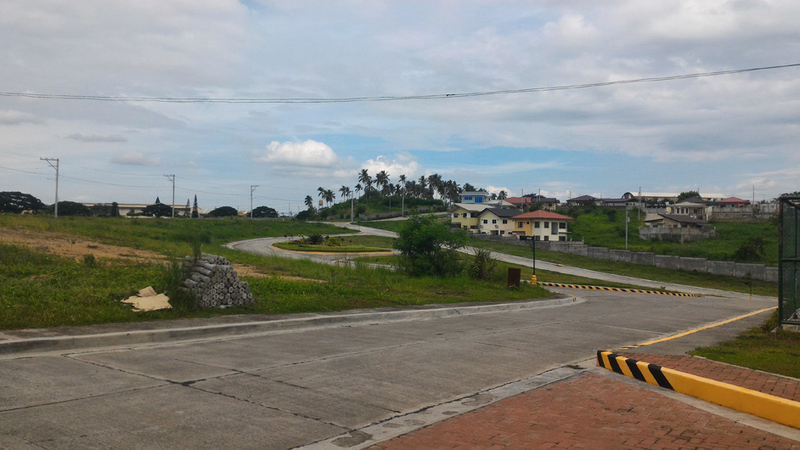 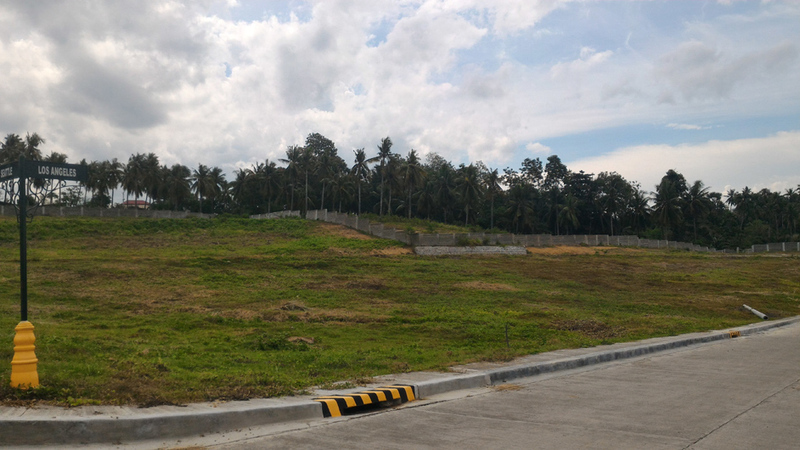 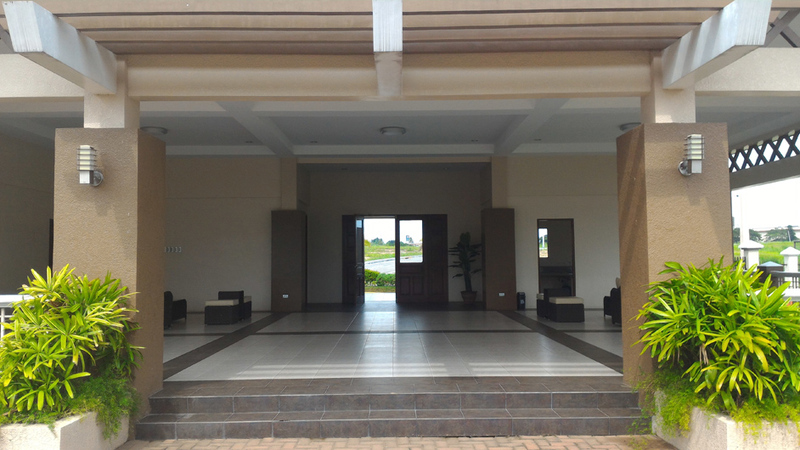 Lot Area : 179 sqm.